Whether it’s a misted glass unit or a broken lock, handle or hinge, we can help. 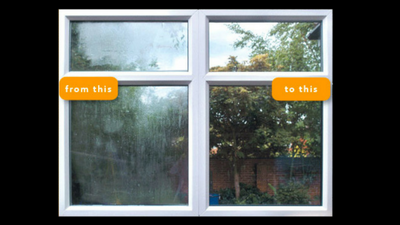 In 99% of cases, we can repair your windows to nearly new condition at competitive rates. 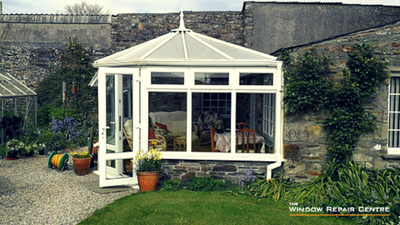 Your leaking conservatory roof can be repaired by replacing old and damaged roof panels, and resealing weathered joints and seals. Quick, simple, affordable and effective. There is a solution to the problem of soaring temperatures in the Summer and frosty breath in the Winter. Take a look at the latest in innovative and lightweight design. 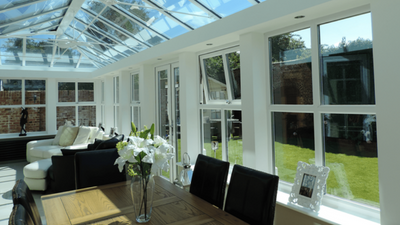 If you want to replace your windows and doors we offer windows, doors and conservatories at competitive prices. Choose from a wide range of designs, for every style of home including modern, period, listed and traditional. All our exterior doors offer the highest security specification, and they look fantastic. We can even install new panels into your existing UPVC door, avoiding adding to landfill and saving you money. If you want to change the appearance of your windows and doors with a more modern handle or a different finish, we have dozens to choose from. Minimum fuss, maximum impact – give us a call to discuss. 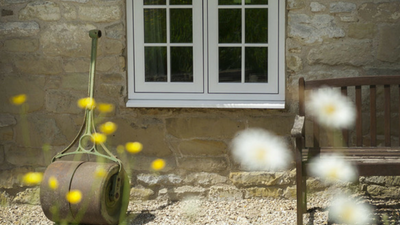 Whatever your window, door or conservatory question, we can help. Maybe it’s just a sticky catch, a squeaky hinge or an annoying draught. 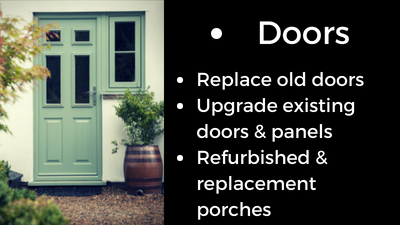 Or perhaps you’re looking for a whole new facelift for your home with either a conservatory, refurbished windows or a stylish new front door. Talk to us about the options – just give us a call on 01726 65735 or submit an online enquiry. As a family run business we pride ourselves in offering you a service which is second to none. No job is too small or too big. 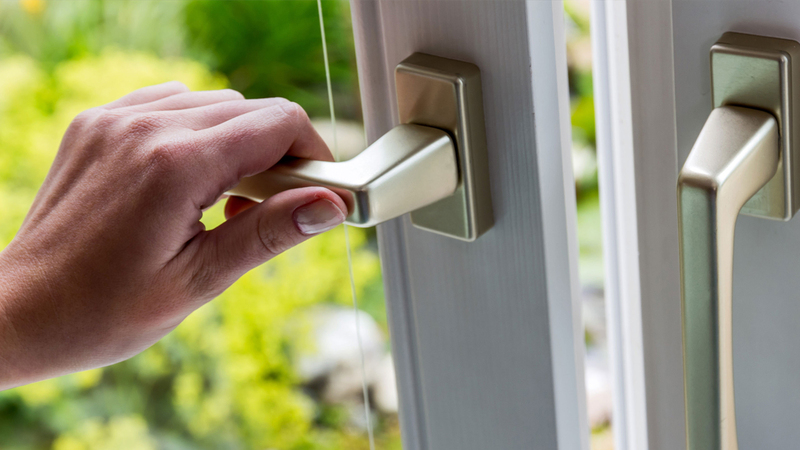 From a replacement window handle or hinge to a complete face lift for your house, you’re in safe hands.